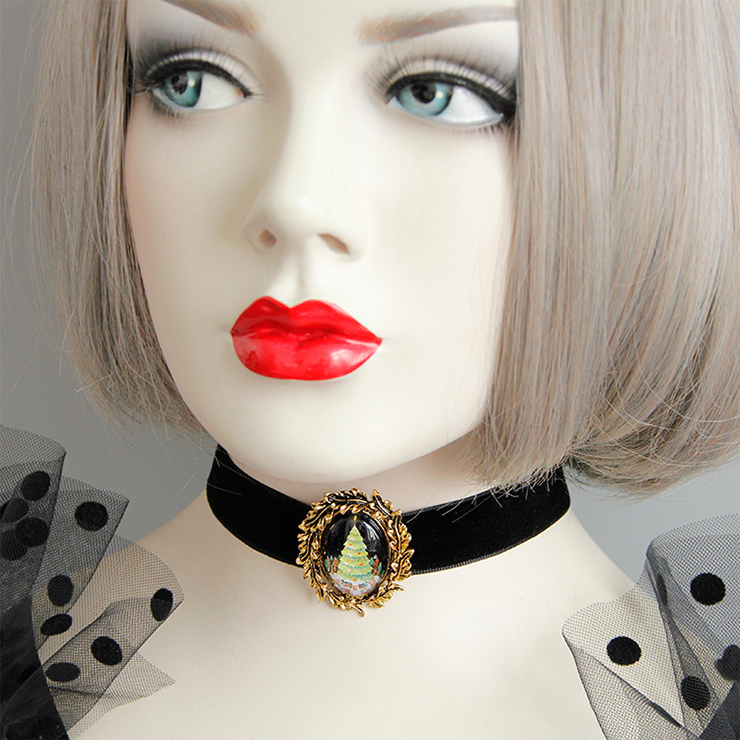 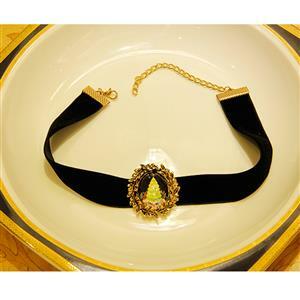 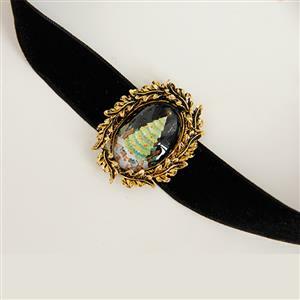 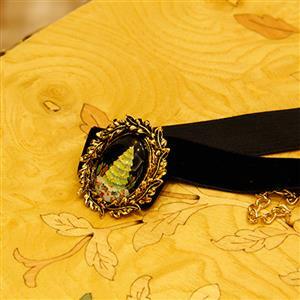 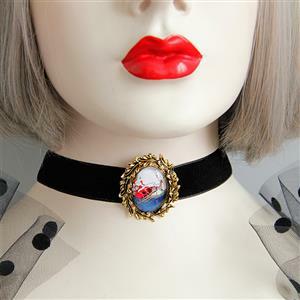 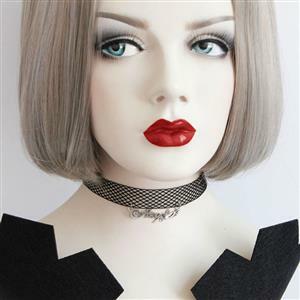 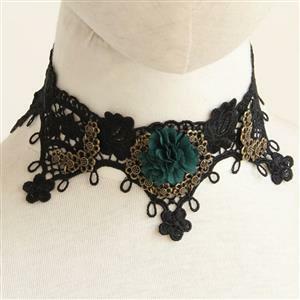 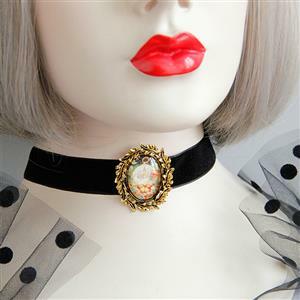 This retro choker features: high quality black velvet choker with Christmas Tree and wrealth badge embellished, adjustable chain and tiny hook at back for best-fit. 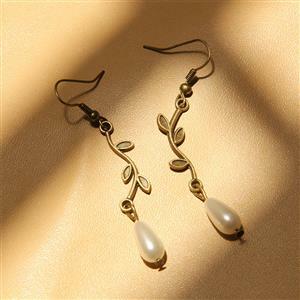 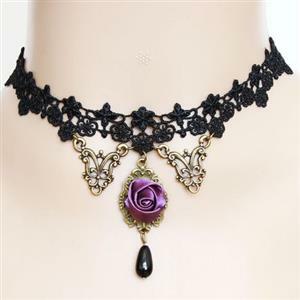 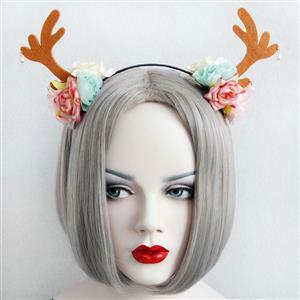 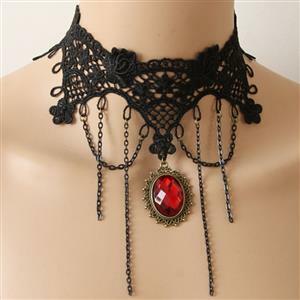 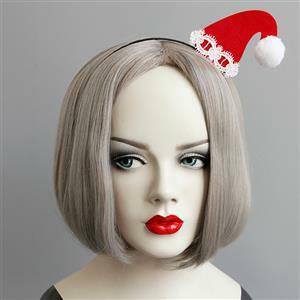 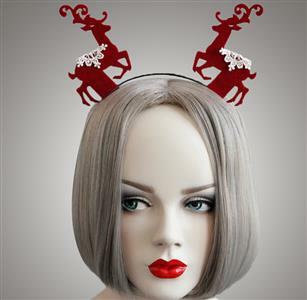 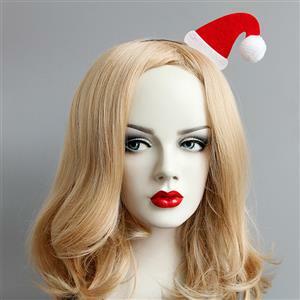 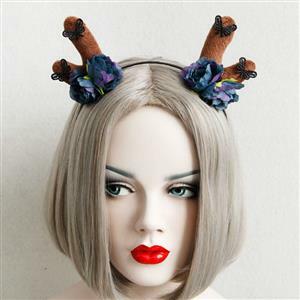 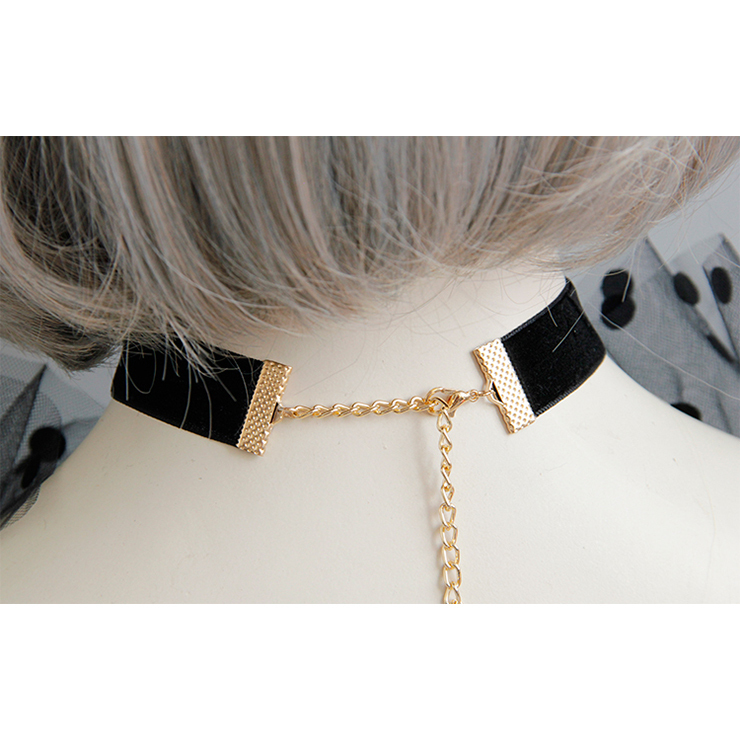 Suitable for Christmas Party, daily casual, party, fashion show and more (Only the choker). 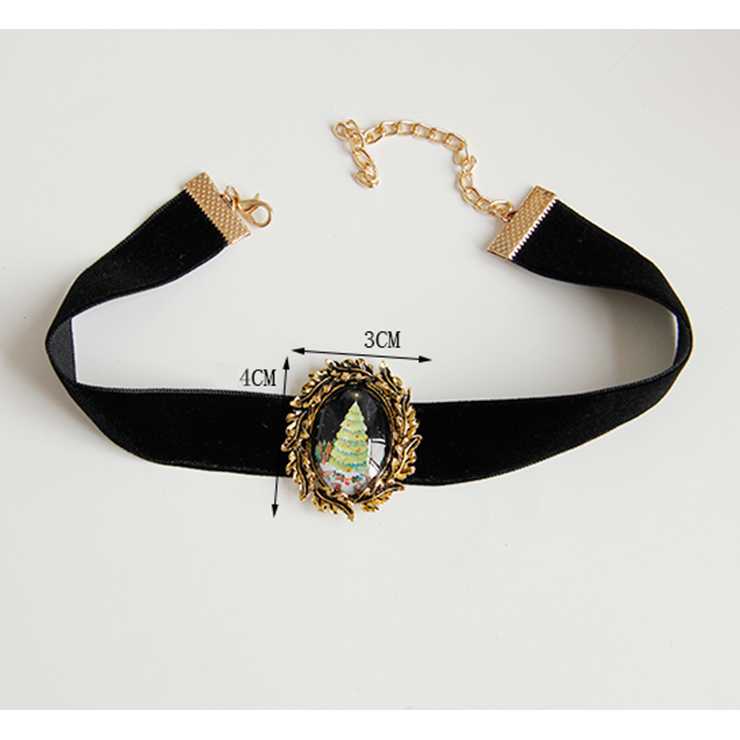 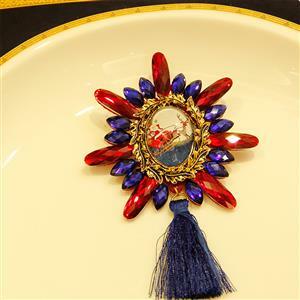 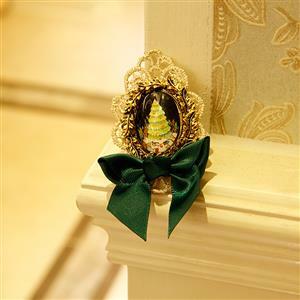 Item Details: Christmas Style Necklace.